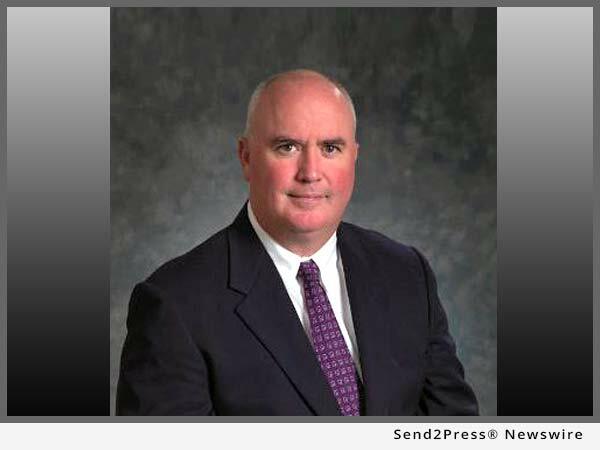 CLEVELAND, Ohio, Oct. 13, 2016 (SEND2PRESS NEWSWIRE) — Schmidt Mortgage Company (Schmidt) Executive Vice President Jeffrey Steed announced today the addition of John Kulka as manager of new business development. A 25-year mortgage industry veteran, Kulka brings considerable experience in cross-selling mortgage products across related industries, affinity marketing and retail mortgage lending. “Ohio has seen a steady increase in mortgage volume, and with John’s ability to create additional business opportunities via cross-selling to the relocation and moving industries, we anticipate that Schmidt will be able to capitalize on increased market interest for mortgage products,” Steed said. Prior to joining Schmidt, Kulka served as business development manager for another Ohio-based mortgage lender, SIRVA Mortgage, where he helped increase yearly volume from $250 million to more than $1 billion over his 14-year tenure. Kulka lives with his wife Donna and their three children in the greater Cleveland/Akron area. His outside interests include canoeing, fishing, hunting and golf. In his spare time, Kulka serves as a Little League coach and volunteers at Camp Cheerful in Strongsville, Ohio. Since its inception in 1940, Schmidt Mortgage Company, Rocky River, Ohio, has grown to become one of the leading FHA, VA and Fannie Mae-approved mortgage bankers in the state of Ohio. Schmidt is a d.b.a. of Mid America Mortgage, Inc., Addison, Texas, a multi-state, full-service mortgage lender serving consumers and mortgage originators through its retail, wholesale and correspondent channels. In operation since 1940, Mid America has thrived by retaining its entrepreneurial spirit and leading the market in innovation, most recently with its adoption of electronic mortgage closings (eClosings) and promissory notes (eNotes). We offer a wide range of residential home loan programs to meet the needs of most home buyers and homeowners, and are also the nation’s leading provider of Section 184 home loans for Native Americans. "Ohio has seen a steady increase in mortgage volume, and with John's ability to create additional business opportunities via cross-selling to the relocation and moving industries, we anticipate that Schmidt will be able to capitalize on increased market interest for mortgage products," Jeffrey Steed said. Since its inception in 1940, Schmidt Mortgage Company, Rocky River, Ohio, has grown to become one of the leading FHA, VA and Fannie Mae-approved mortgage bankers in the state of Ohio. Schmidt is a d.b.a. of Mid America Mortgage, Inc., Addison, Texas, a multi-state, full-service mortgage lender serving consumers and mortgage originators through its retail, wholesale and correspondent channels.